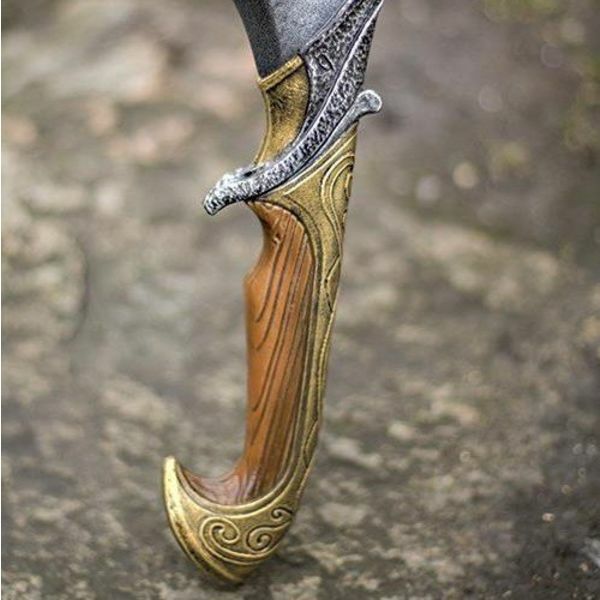 This LARP-sword is inspired by the mythological elven realm. 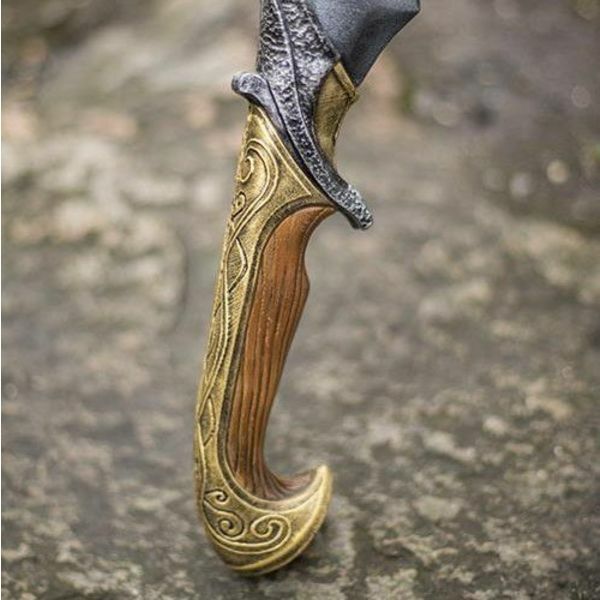 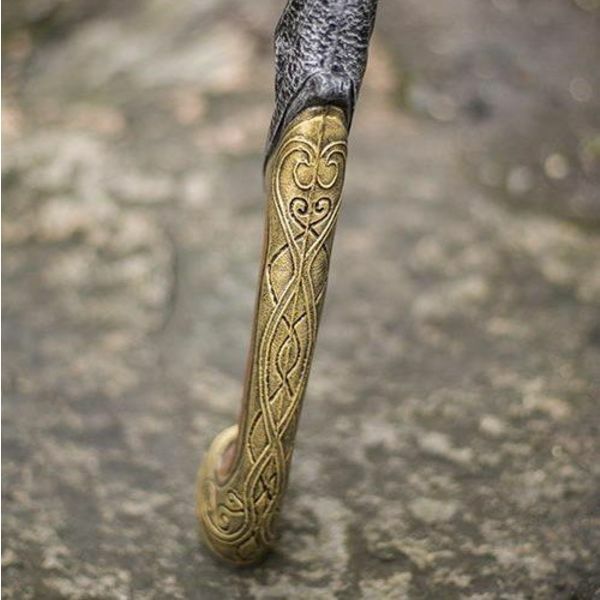 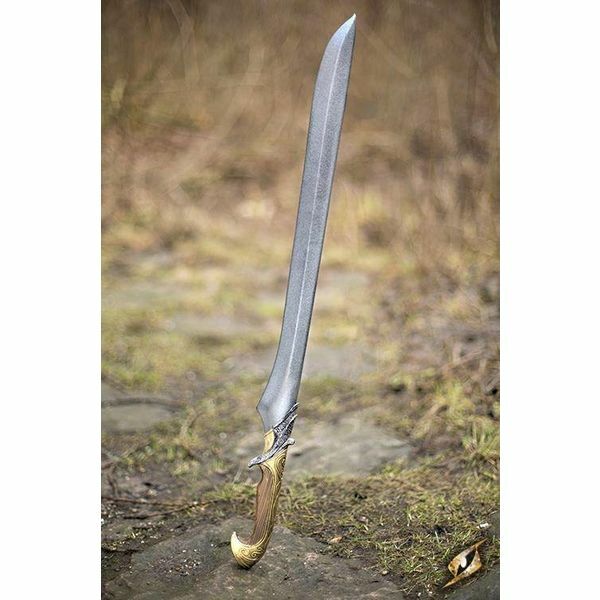 The elven-sword is ideal for portraying an Elf or Half-Elf character. 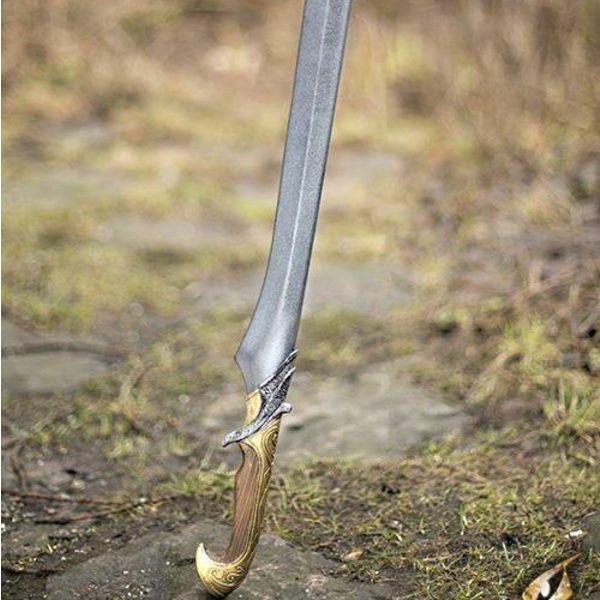 The sword is hand painted for a lifelike appearance. 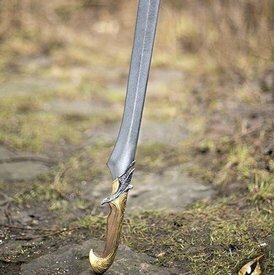 The sword is well balance and made by LARP-ers with years long of LARP-experience.